1. Contagious Joy Game. Write the word ‘joy’ on lots of stickers and give each player or team a pack. Have players/teams race around putting stickers on their opponents. The player or team to have spread the most joy by the end of the game is the winning player or team. 3. Bubble Blowing Contest. Hand each player a bottle of bubbles. Give them one minute to see how many bubbles they can blow (you will need a leader to watch and count). BIG VERSE: Rejoice in the Lord always; and again I say, rejoice! Philippians 4:4. 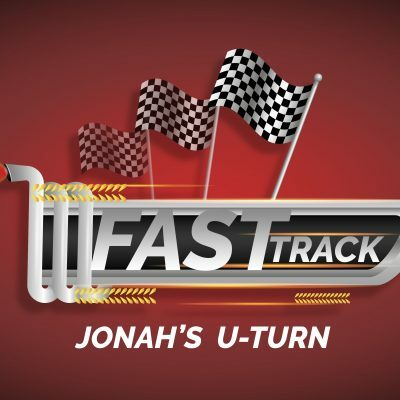 You could either read excerpts from the book of Jonah or show this video on Jonah by LifeTV. God had spoken to Jonah and told him to go to Nineveh. When God speaks then we should act, but Jonah’s reaction was not the same. Jonah had a bad attitude. He didn’t want the people of Nineveh to be forgiven. He knew how bad they had been and he wanted them to be punished. Not only that, but the people in Nineveh were scary. 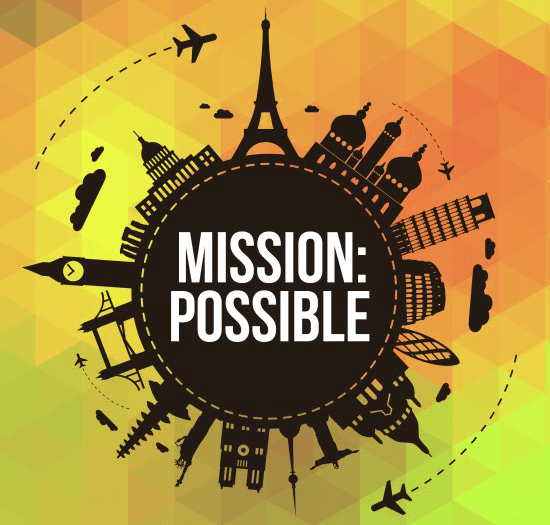 Jonah decided to do his own thing and head to Tarshish – even though that was the opposite direction to where God had told him to go. Jonah approached the situation with a bad attitude. He didn’t want to listen to God. He didn’t want to obey. He didn’t have any joy in thinking that the people might be forgiven. In the Inside Out clip Joy is so joyful for the first day of school. She is really excited and can’t wait to get there! Now, if fear or disgust were taking the lead, then perhaps Riley would have had a very different first day of school, but because Riley approaches the first day with joy she has the best attitude she could have! Joy is a fruit of the Spirit; it comes from Jesus and His Holy Spirit. It isn’t happiness, that only sticks around when we are happy, but joy kicks in even when everything goes wrong! 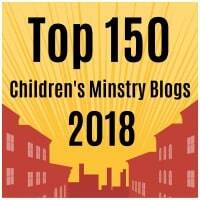 Jonah’s bad attitude could have stopped the Ninevites hearing about God. Our attitude affects others. Jonah had a bad attitude and so the Ninevites didn’t hear the news of God’s forgiveness straight away… they had to wait! 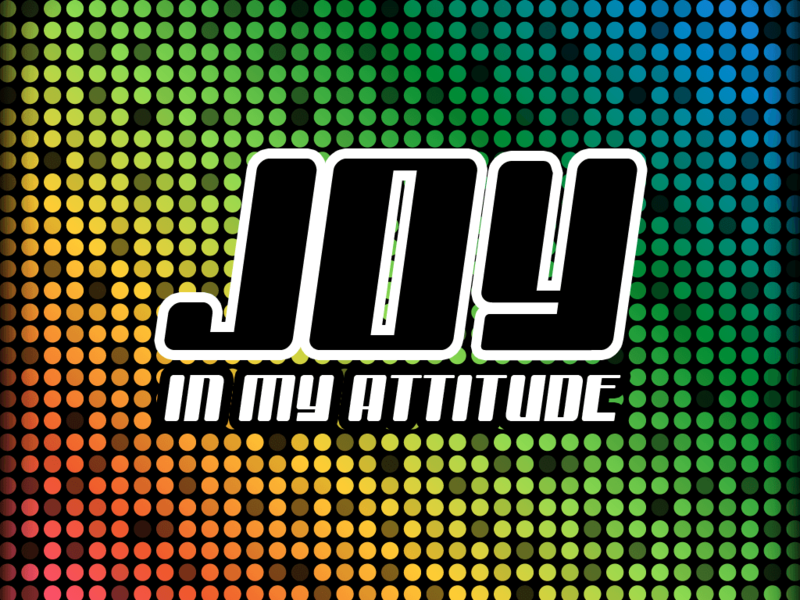 When you face a new situation do you approach it or think about it with joy? What about when you are facing something that you don’t think you will enjoy? We all need the joy that comes from Jesus when we’re about to do something new or scary. You will need accessibility to this video of people laughing on a train. Say: When we choose to have joy – when we ask Jesus to fill us with his joy – our joy becomes contagious! Does anyone know what that means? [get feedback] That’s right! It means that it’s easy to catch – that it passes and spreads on to other people. [show laughing video]. The video we showed makes us realize how contagious joy really is! Did you see how when one person started laughing then everyone followed?! It just started with one – but it quickly passed on to everyone around her. Do you have that kind of joy in your life? Do people become joyful around you or are you always moaning and complaining? Do people get fed up when you are around? Jonah didn’t have any joy while he was running away from God. He ended up in the belly of a fish crying out to God… wondering how he had got himself into such a mess! Yet when he turned around and repented – told God he was sorry and decided that he would obey God – he was spat out of the fish’s mouth and went and preached the good news of God’s joy to the people of Nineveh. The news spread fast that God was angry with the people of Nineveh for their behavior and they all quickly cried out to God. Even the king cried out to God; “When Jonah’s warning reached the king of Nineveh, he rose from his throne, took off his royal robes, covered himself with sackcloth and sat down in the dust” (Jonah 3:6). Imagine their joy when they realized that they were not going to be destroyed but that God had forgiven them! What amazing news! Their joy would have been contagious. 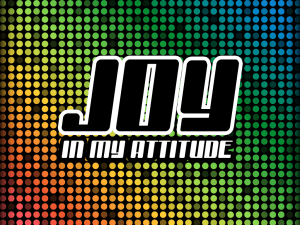 So, joy in my attitude can help others to have joy, because joy is contagious! This object lesson is based on the object lesson found here. You will need two balloons marked one with a joyful face and the other with a sad face. You will first need to fill your joyful balloon with a good amount of water. Jonah was a little like this sad/angry balloon here [show sad/angry balloon]. When things got worse for him he just kept getting angrier and angrier. He hadn’t learned what it meant to have God’s love, compassion and forgiveness for others. Jonah was a little like this sad/angry balloon that we’re going to put under this hot fire. The candle represents when things get very tough and difficult in life. Look what happens… [the balloon will pop] Jonah didn’t explode, but he did give up on others. Sooner or later if we live like Jonah, sad and angry, we will just get so mad we will shout out at everyone or everything! 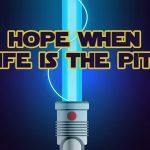 It won’t end well… maybe, like the balloon we will just give up – or feel like giving up! Instead, we need to have the joy that comes from Jesus. Watch what happens when we do [show the balloon with water inside it]. The water inside this balloon represents the joy that comes from Jesus. When we are filled with Jesus’ joy we can go through any tough decision, problem or situation and he will help us to keep our joy. [Hold the balloon with water over the flame] Why? Because it isn’t our joy. It comes from God! [the flame does not burst the balloon]. In this way, we won’t need to give up because we will have Jesus’ joy to help us keep going. Like Nehemiah 8:10 says; “Don’t be dejected and sad, for the joy of the LORD is your strength!” We might not feel happy when things go wrong around us. We don’t need to lie and pretend that we are happy. However, we can remember God’s love for us, His forgiveness, His mercy and His strength and the joy that is found in our salvation (Psalm 51:12) and we can have His joy as our protection! 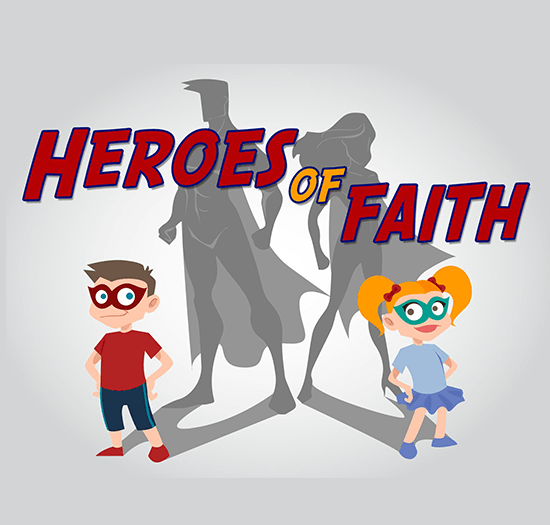 SCRIPTURE RECAP TEAM GAME: Split the children into teams and have them choose a runner for each question that you ask. The runner that runs up to you and gives you the answer first will win a point for their team. 1. Where did God tell Jonah to go? Nineveh. 2. What did Jonah decide to do instead? Get on a boat to Tarshish. 3. What happened while Jonah was on the boat? There was a big storm. 4. How did Jonah get off the boat? He was thrown off. 5. How did God rescue Jonah? He brought a big fish to swallow him. 6. How long was Jonah inside the fish? 3 days. 7. 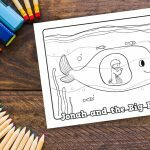 What did Jonah do while he was inside the fish? He prayed and said sorry to God. 8. How did Jonah get out of the fish? He was spat out. 9. Where did the fish spit Jonah up? On to the area of Nineveh. 10. What did Jonah do once he had been spit up? He went to tell the people God’s news. 11. What did the people do when they heard Jonah’s message? They cried and turned back to God. 12. What happened to the people of Ninevah once they had said sorry to God? God forgave them and did not destroy them, they began to live for him. Say: How would you feel if you were asked to go and speak to some very mean and scary people and tell them about Jesus? Would you feel joyful or would you feel something else? 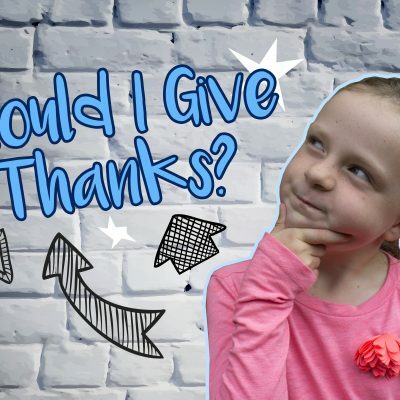 As you think about this question, we’re going to make a balloon character of Joy from Inside Out and think about what it means to have the kind of joy that comes from Jesus. 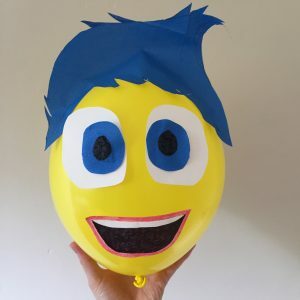 To make the Inside Out character joy balloon all you need is paper, a blue napkin, a yellow balloon, scissors, tape and some markers. 1. Draw and then cut out the shape of Joy’s hair. 2. Draw two large eyes out of white paper and cut them out. 3. Draw a large mouth onto white paper, color the lips and inside the mouth, leaving her teeth white. Then cut the mouth out. 4. Loop some tape to make it double sided, then stick it to each item and then onto the balloon. Thank You that You have so much joy to give each one of us! You have joy that never runs dry. Jesus we thank You that You want to give us Your joy and all we have to do is call on Your name. We pray for those areas of our lives where we need to experience Your joy. 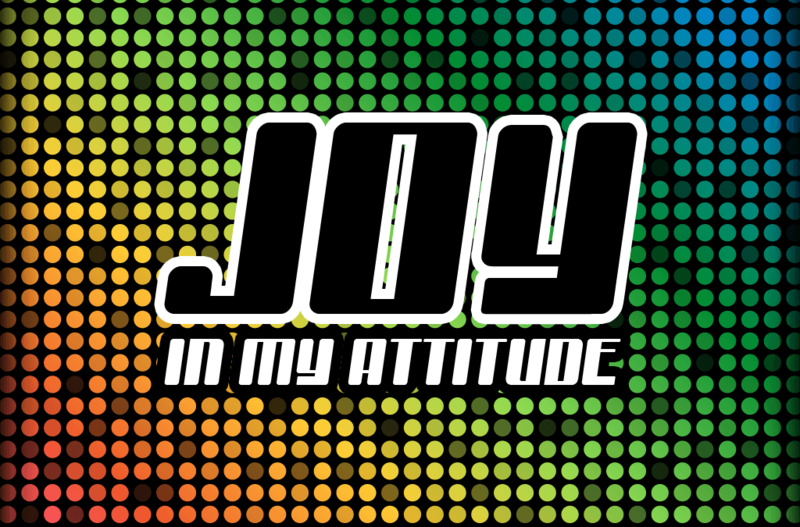 Help me Jesus to have joy in my attitude. Help us to know that You are with us no matter what we go through. Help us not only experience Your joy, but to pass it on to others!